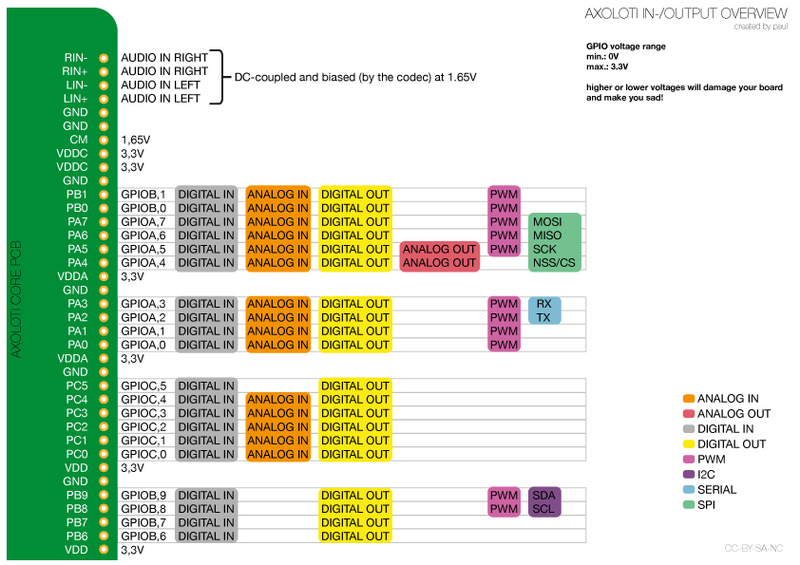 It should be possible to sync my Tr606 from the Axoloti......but how? And how to make a working circuit? You would need to send +5v to the appropriate input to cause the machine to trigger. 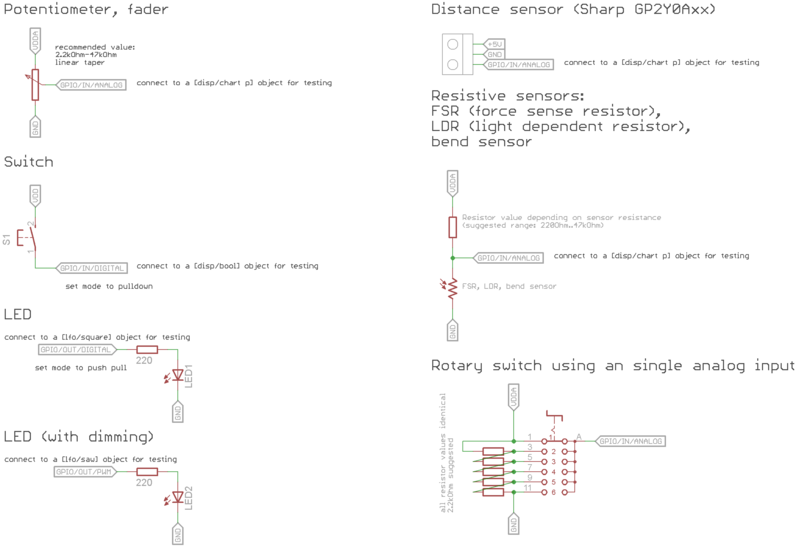 And this post by @johannes actually has a couple of simple circuit diagrams!